It’s NEW & IMPROVED with shea butter and sunflower oil, leaving hair shiny, soft and moisturized. 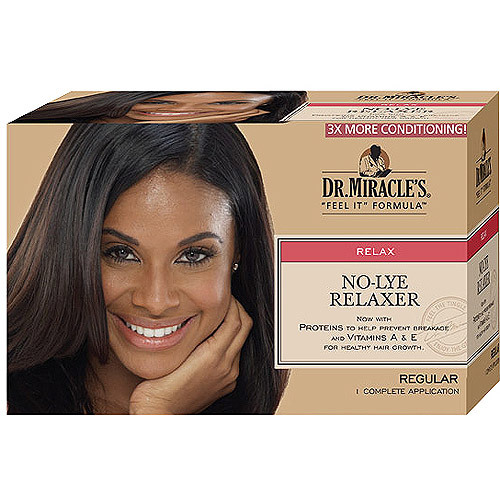 Our relaxer also helps boost self-confidence and pride for an overall beautiful appearance head-to-toe. Introducing Luster’s PCJ Smooth Roots No-Lye Conditioning New Growth Relaxers with Shea Butter & Sunflower Oil. 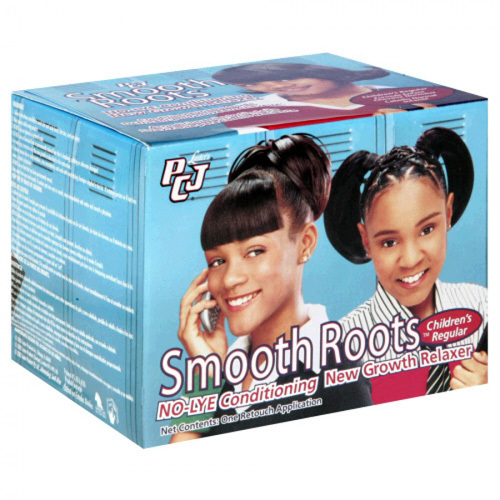 Luster’s PCJ® Smooth Roots® is the only children’s new growth relaxer kit. PCJ Smooth Roots is compatible with any relaxer used in the past. It is designed to save mom’s money and touch-up her little girl’s new growth. When her new growth gets ½ to ¾ inch long, its time for a touch-up. Look and feel beautiful with the NEW Smooth Roots Relaxer!